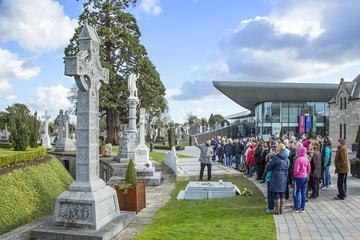 Situated just two miles from the city centre, Glasnevin Cemetery is currently running a series of walking tours. 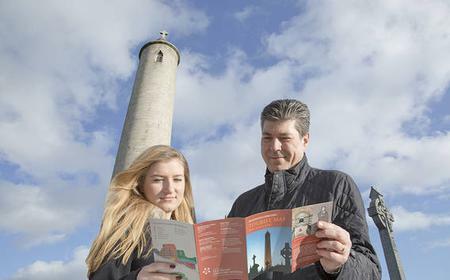 Situated just two miles from the city centre, Glasnevin Cemetery is currently running a series of walking tours. 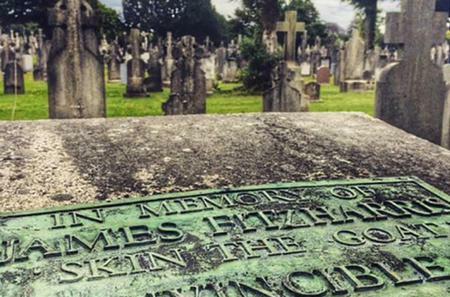 These tours give a valuable insight into the final resting place of the men and women who have helped shape Ireland's past and present. 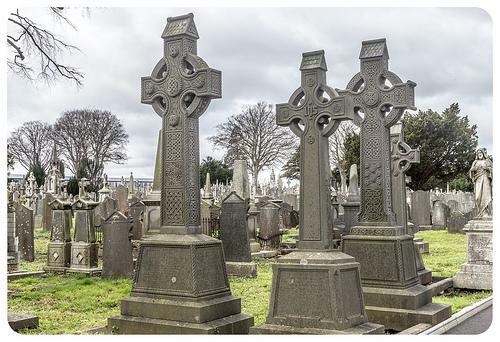 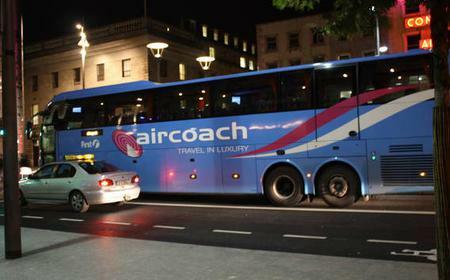 The walking tour lasts 1.5 hours and visits the graves of Daniel O'Connell, Charles Stewart Parnell, Michael Collins, Eamonn De Valera and many other graves of architectural and cultural interest.